NEW YORK — New York Times Co publisher Arthur Sulzberger Jr. on Saturday denied the ouster of top editor Jill Abramson was due to gender bias and listed ways in which she was a bad manager. Sulzberger issued a statement that identified a pattern of behavior including "arbitrary decision-making, a failure to consult and bring colleagues with her, inadequate communication and the public mistreatment of colleagues" as reasons for the firing. 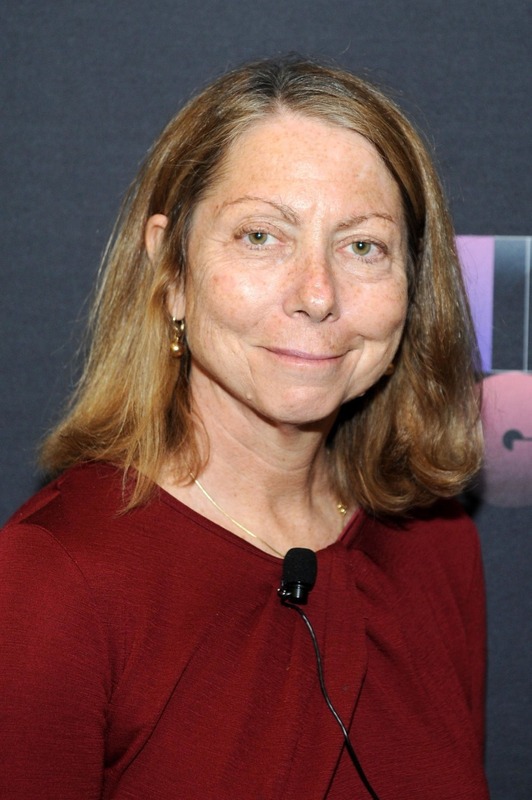 Abramson, the Times' first woman executive editor, was abruptly ousted on Wednesday. There was media speculation that her firing was linked to gender issues, including her reported complaint that she was not as well compensated as her male predecessor. He denounced these as "persistent but incorrect reports." Sulzberger said that "the saddest outcome" of his decision to remove Abramson was that it "has been cast by many as an example of the unequal treatment of women in the workplace." Instead, he said it was "a situation involving a specific individual who, as we all do, has strengths and weaknesses." The New Yorker reported earlier this week that Abramson had confronted Times' executives after she discovered her pay and pension benefits were less than those of Bill Keller, whom she succeeded, citing an unidentified close associate of Abramson. "This is untrue," Sulzberger said, adding that Abramson's package was more than 10 percent higher that Keller's in her last year as editor. Sulzberger said "she had lost the support of her masthead colleagues and could not win it back," according to the Times. Managing Editor Dean Baquet, 57, a Pulitzer prize-winning reporter and former editor of the Los Angeles Times, became the New York Times' first African-American editor. The shakeup is the latest sign of turmoil at the New York Times, which is controlled by the Ochs-Sulzberger family. It has been selling assets, cutting staff and looking for new revenue sources as print advertising revenue declines.